For everyone who thought chemistry couldn’t be fun, this place will prove you wrong. Somehow, the Kalra clan keeps getting it right time and time again, and this new addition to their repertoire has made quite a dramatic impression. Zorawar Kalra’s first ‘bar’ offering, it is positioned as a high-octane lab; a label it certainly lives up to. The Breaking Bad-esque laboratory at one end of the long buzzing bar is not there for decor purposes. Debonair, well-dressed men extract, distill, infuse and condense flavours before mixing up some heady concoctions – that incorporate elements like sattu (they make their own sattu soda), absinthe foam and kaffir lime – and even accompany them to the table with blowtorches, lab apparatus and smoke. Soak up the potent masterpieces with the intimidating yet delicious carbon bhaji, carbon pao – a reinvention of the classic pav bhaji using squid ink – or the ghee-roasted scallops accompanied by a luscious potato and beetroot mash. 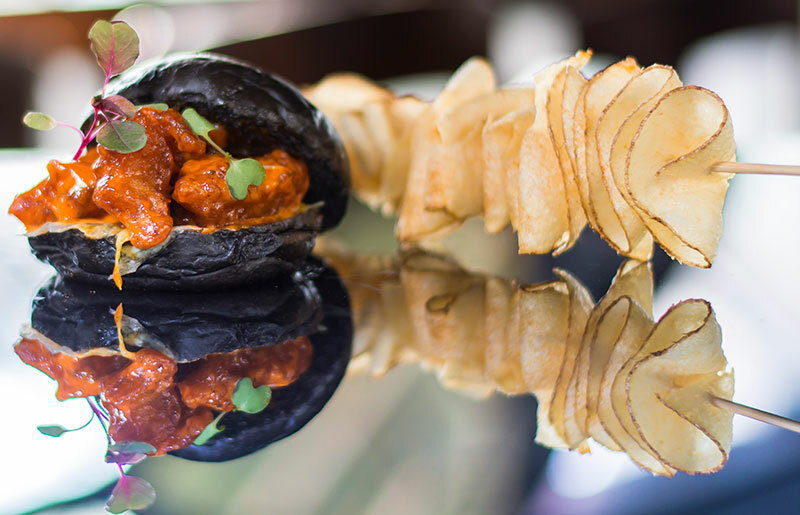 The truffle fries here are probably the best served in the city, the prawn dynamite slider (also with a squid ink bun) is a delight and the bheja tawa fry served like bruschetta is a guaranteed winner. 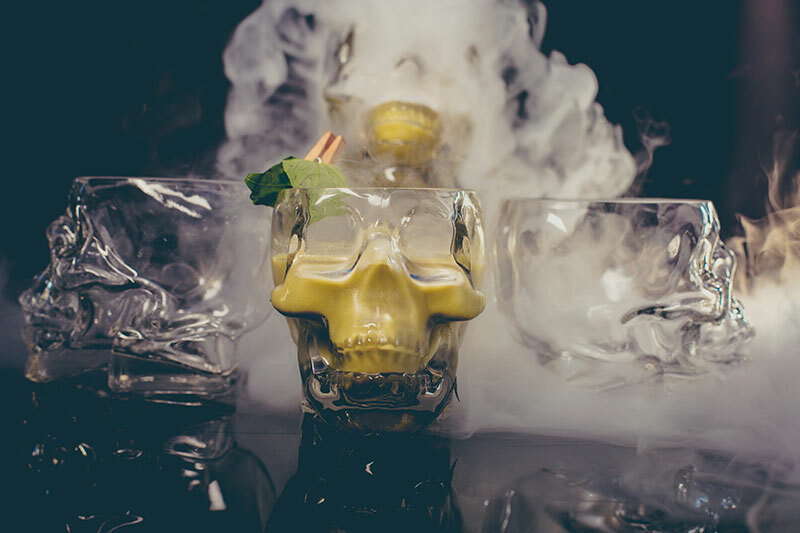 Don’t miss: Malabar point – featuring apple, thyme, vodka and absinthe foam, Mumbai matinee – a gin-based cocktail with grapefruit, orange oil and sattu soda and Bollywood bhang – thandai combined with basil-infused vodka and basil smoke. The latter is also accompanied to the table by a contraption containing a bit of the flavourful vodka which is given to you to smoke with a tiny pipe! USP: The unique melanges are served in the most unusual glasses in town. 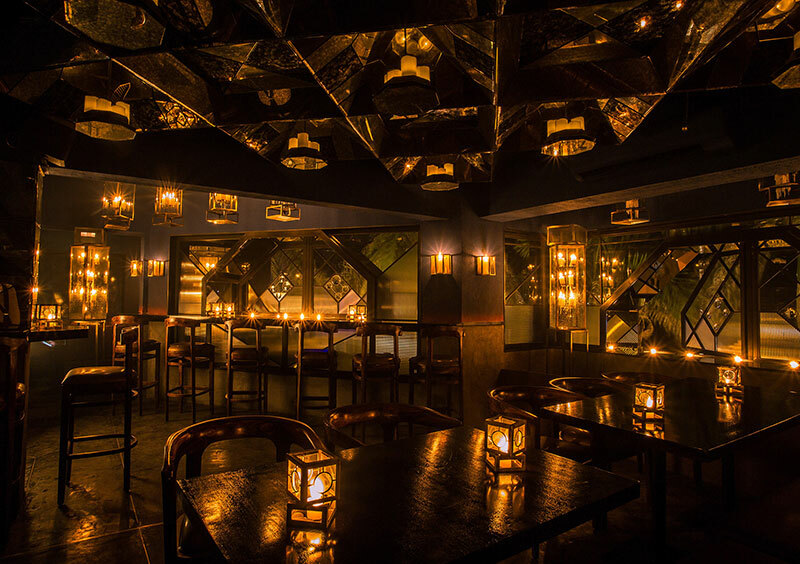 And, MasalaBar does away with all electric lighting…relying solely on candles to achieve its understated, sensual vibe. 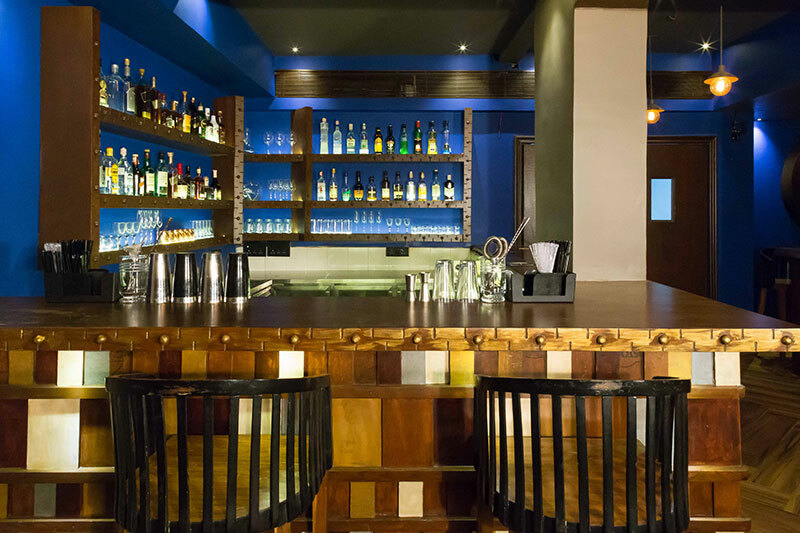 This South American-style lounge bar by London’s Chef Atul Kochhar (back in the country after 22 years) is Mumbai’s first of its kind. Sit at the bar or at the many tables, soaking in London designer Andy Lampard’s interiors, designed as a verandah with a colonial feel. Vibrant colours echo the lively music selection from beachside reggaeton to the street styles of samba, tango and salsa. Say salud with a pisco sour from Peru, caipirinha from Brazil or a michelada from Mexico. 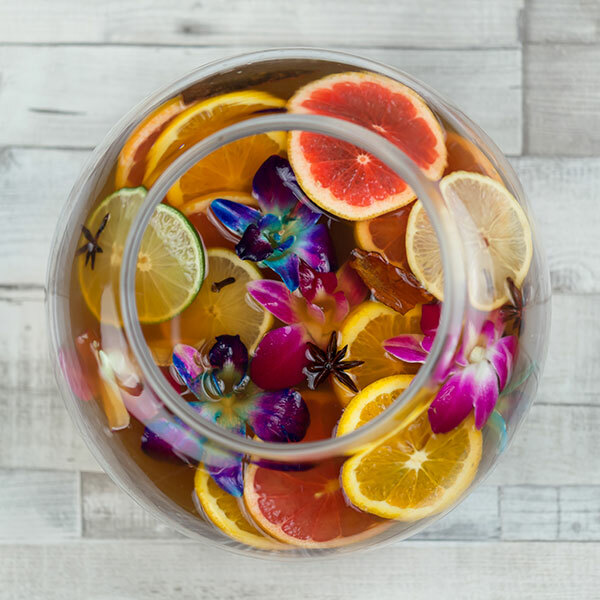 The bartenders are happy to rustle up Latino cocktails of your choice with fresh fruits and spices. The menu is a reflection of the diversity of influences to be found in the cuisines of Brazil, Peru and Mexico. 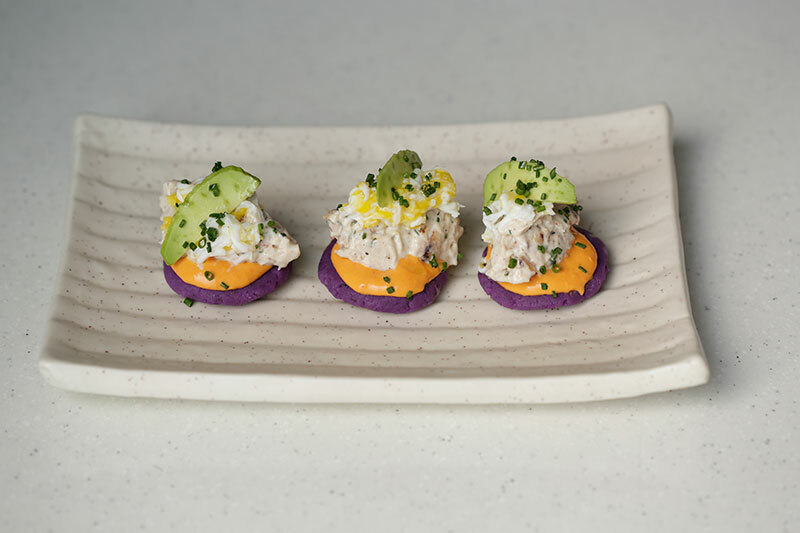 Small plates like c​eviche de corvina (Indian seabass, avocado and red onion), ceviche de tr​ucha (grilled local trout with a​ji r​ocoto peppers), chimichangas, empanadas and ​t​iraditos…make a visit to Lima a journey of discovery. For the health-conscious there’s a wide range of salads or ensaladas. What we drank: Acapulco sunshine (agave, 51 per cent, guava and orange), passion and litchi caipirinha (litchi, passion fruit and pure cane), volcano (rum on ice with pineapple juice and a burnt orange flame). Highlights: Fiery cocktails and Latino sounds. 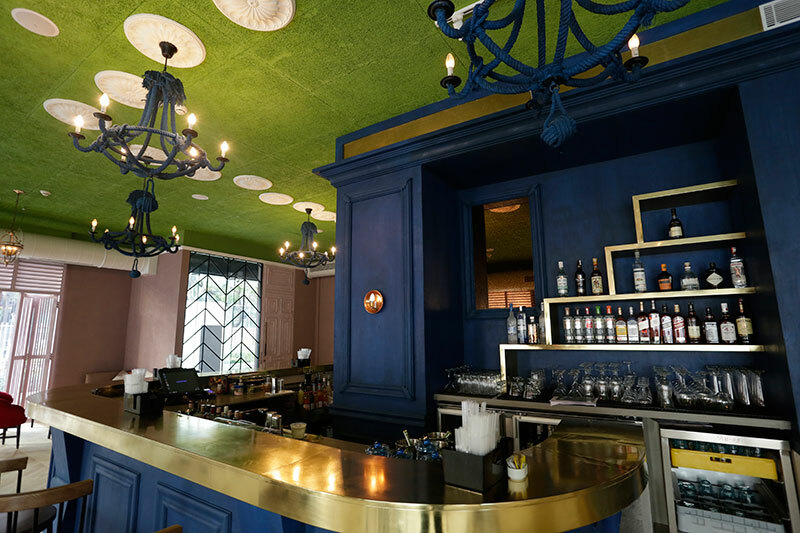 The favourite of city gourmands, Bollywood foodies and of-the-moment socialites, Chef Kelvin Cheung, back in Mumbai, recently launched stylish gastropub, One Street Over, in Bandra. 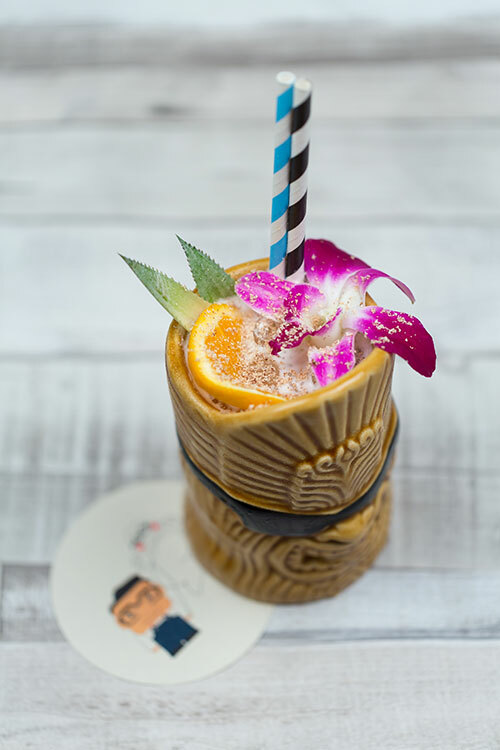 While Chef Kel is tapping into a market that caters to those who enjoy their food as much as their drinks,the cocktail menu has been created by expert mixologist, Arijit Bose, a fixture on Singapore’s vibrant cocktail scene. I am amused by the coasters that feature Kel and chef de cuisine, Boo Kwang Kim, in caricature. Quirky elements are in interesting contrast to the sophisticated interiors featuring studded wooden furniture and vintage-style light fixtures. The Kelvinator (Jameson, Campari, Martini Rosso) is refreshing as is East Side (vodka, mint leaves, sugar, lemon juice). Buzzworthy elements include fresh-pressed juices, homemade syrups, dressings and condiments. As I am debating whether to taste yet another liquid offering, Chef Kel appears with the first of several delicious platters of food – his interpretation of bar food, a sophisticated turn on street fare. The menu features a revolving list of dishes that have that inimitable personal touch. 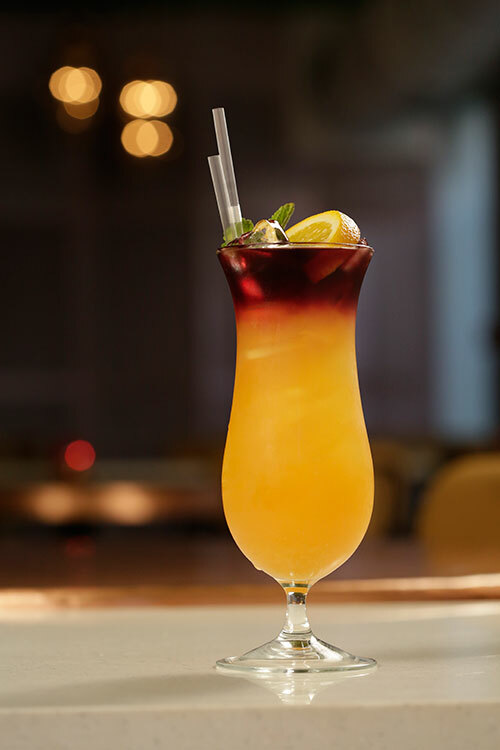 Favourite for four: The Bombay Central punch is designed for fun and sharing. 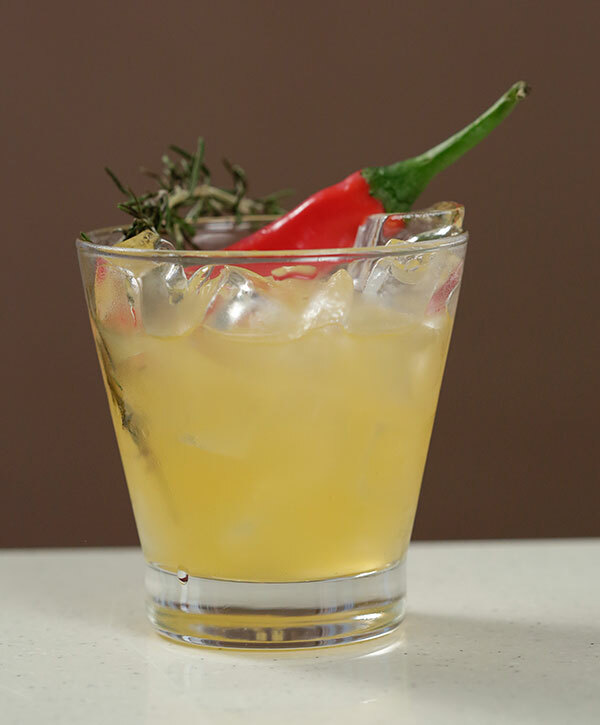 Classic cocktails: Also on the menu are a daiquiri, a whisky smash and bourbon with fresh juice. 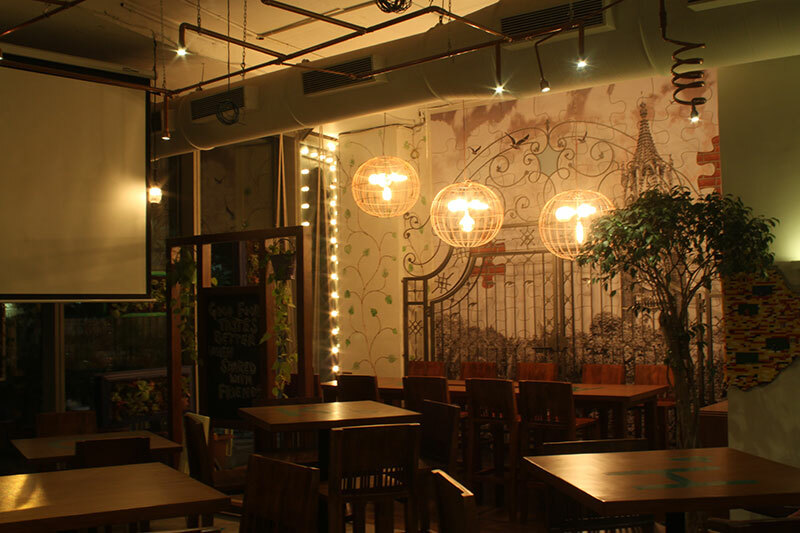 This all-day diner and bar in Bandra Kurla Complex (BKC) is an unpretentious yet avant-garde space. Vivek and Kabir Luthria and Gaurav Dabrai (of Kino Cottage and Copa), along with partner Saloni Rupani, have created a warm, easygoing ambience with help from architect and designer Clement De Sylva. The floor-to-ceiling glass windows succeed in bringing the outdoors inside, and the funky decor features a Doctor Who-esque telephone booth, swings, a wooden rocking horse, a bathtub, and a convenient device-charging trolley. The fun, hotchpotch vibe continues with the food and drinks. 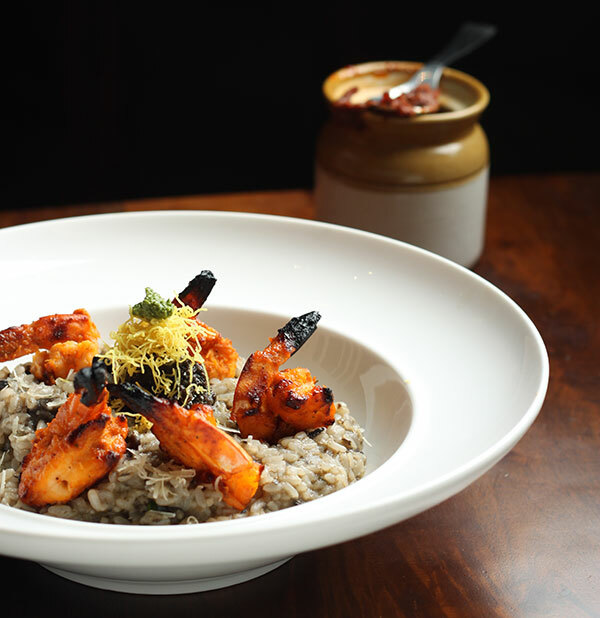 Head chef Clyde Comello impresses with his versions of comfort food like daliya khichdi with mirch ka salan, pork vindaloo served with homemade poi, East Indian bottle masala chicken with sweet potato mash and olive khichdi with tandoori prawns, made using risotto rice and arugula. The vada pav salad hits home and goes really well with the paan-flavoured Banaras to Bombay cocktail. 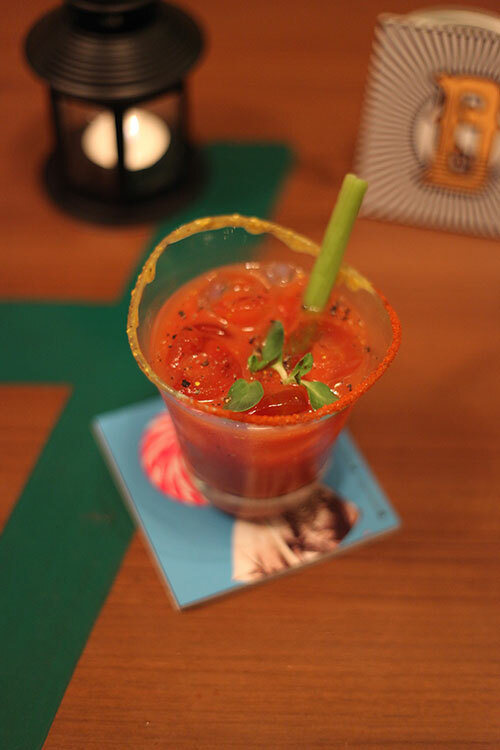 Must-drink: Sugarcane and jaggery mojito, kala khatta daiquiri, filter coffee martini and the bloody Banerjee – their version of a bloody Mary, with tomato chutney, fresh celery, micro greens and kashondi. 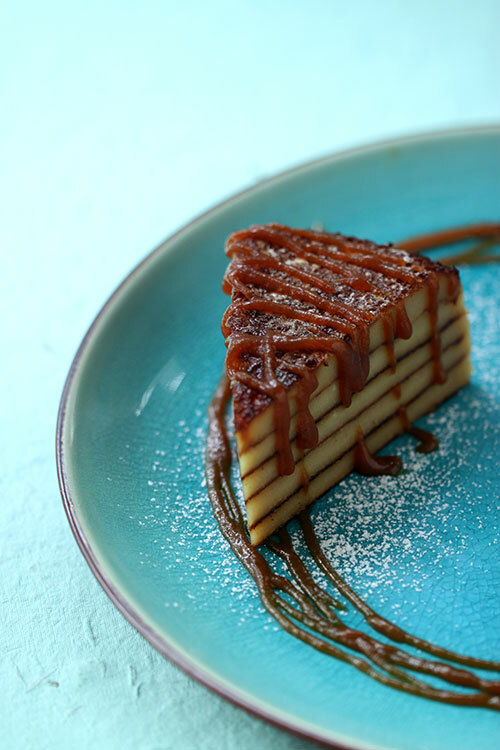 Finish with: Goan bebinca and peanut butter flan. The Capital building at BKC just got its newest gastronomy player. 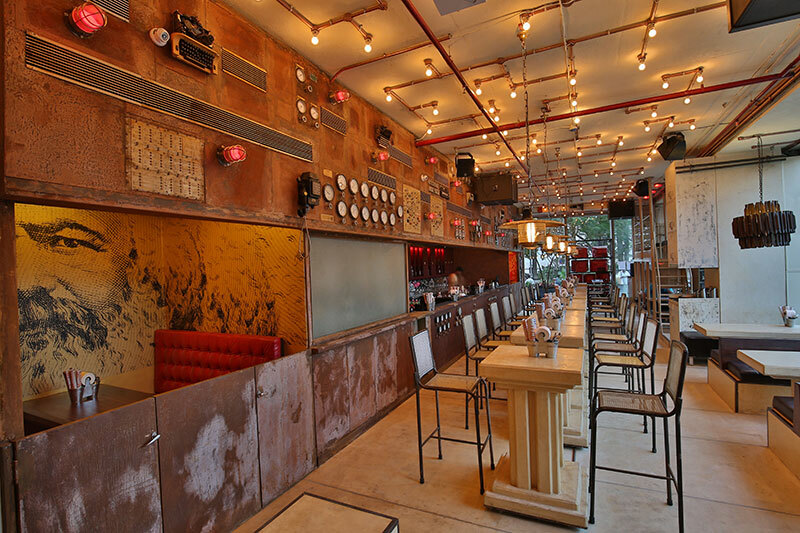 Riyaaz Amlani’s fifth Social in Mumbai and 10th in India (in the span of just two years) explores a design direction inspired by the Cold War, next to SodaBottleOpenerWala and Dishkiyaoon. The food list is largely unchanged, with favourites like the gunpowder calamari and chorizo pao continuing their reign, but the new alcoholic offerings are exciting. 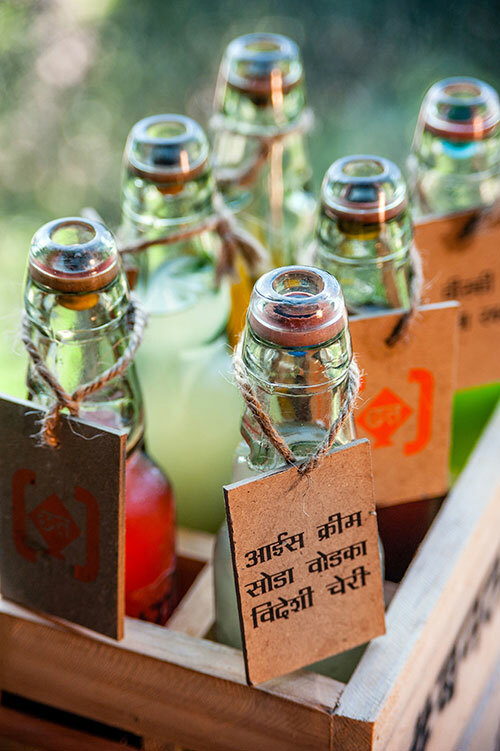 A section of Communist-inspired drinks have been added to the beloved newspaper-like menu, with names like laal salaam (Smirnoff Orange, beet juice, sweet and sour mix and cranberry juice) and kurry konfidential (gin, curry leaves, tamarind, jaggery, apple juice and triple sec). Vibe alert: Ayaz Basrai works his upcycled design magic to make the red-hued, buzzing space represent a Russian bunker, enhanced by elements like Communist flags (with the Social logo), old television screens and a miscellany of wall murals. Bottoms up: Make sure to grab one of the new goti soda offerings, currently exclusive to this outlet. 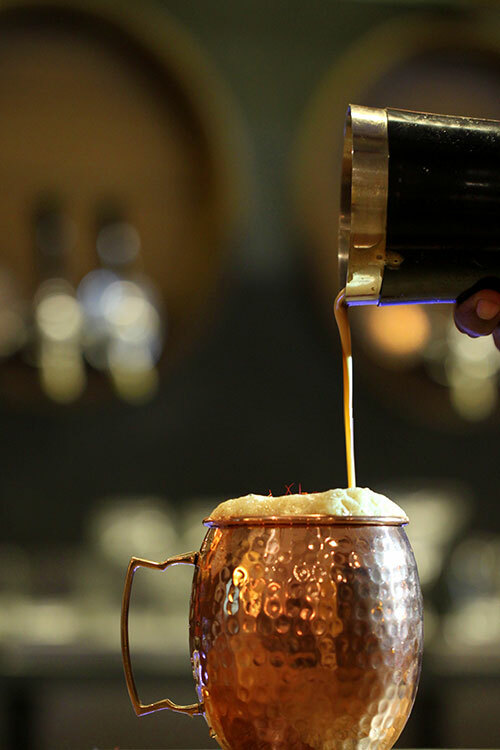 Besides choosing from nine variants, which include Old Monk jaljeera, Absolut rhimjhim and The Scotch mint khus, one can even operate the machine to prepare your own drink.